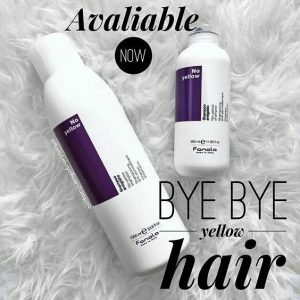 Banish brassiness with Fanola’s No Yellow Shampoo- the world’s most powerful toning shampoo! Our blondies LOVE this shampoo and we are now stocking bottles available for retail purchase! 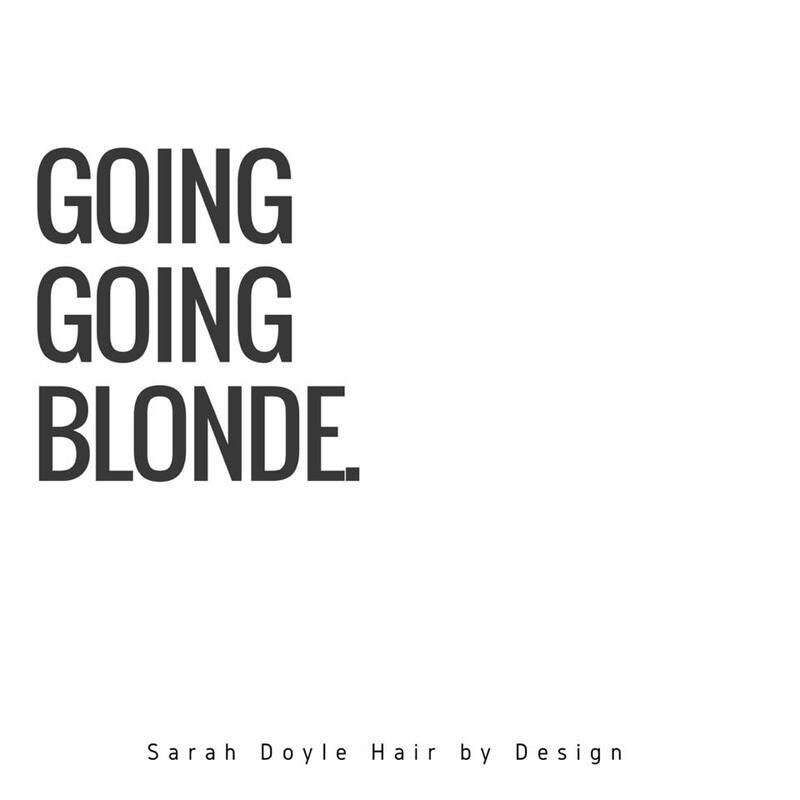 Pop in and have a chat to one of our girls to see if it would be suitable for your hair and keep your blonde looking fresh for longer! This entry was posted in Uncategorized and tagged Blonde, blondehair, blondeshampoo, fanolanoyellow, hairproducts, mtelizahairdresser, mtelizasalon, noyellowshampoo, purpleshampoo, sdhairbydesign.